Posted May 30th, 2018 filed under A2P, Long Code vs. Short Code Texting, Text Alerts. Text message has fast become the most effective way to reach the public. Recognizing this, in Canada mobile carriers have now set clear acceptance of A2P (Application to Person) 10 digit longcode traffic as separate from shortcode marketing. Rogers and Telus have introduced surcharges on this over and above their transit fees already collected, which effective immediately increases longcode costs. Mobile carrier surcharges are effectively an admission that they want a bigger piece of this business. Swift SMS Gateway has long been a champion of A2P longcode for non-marketing traffic and we have worked with clients to differentiate on the appropriate channel, be it shortcode, or longcode based on use to ensure your messages reach their intended audience. Despite the hype over messaging apps, SMS has enjoyed a healthy rise as the go to medium for developers in finding new and innovative ways in connecting the public, business, industry and utilities. It’s no secret Canadians prefer to communicate via a mobile device. According to Statistics Canada, 94 percent of Canadians aged 15 to 34 owned a smartphone in 2016. Overall, 76 percent of Canadians owned a smartphone. Importantly, millennials and members of Gen Z preferred text communication over calling in 2017, according to a report from LivePerson. These tendencies highlight an important shift in how individuals prefer to communicate. 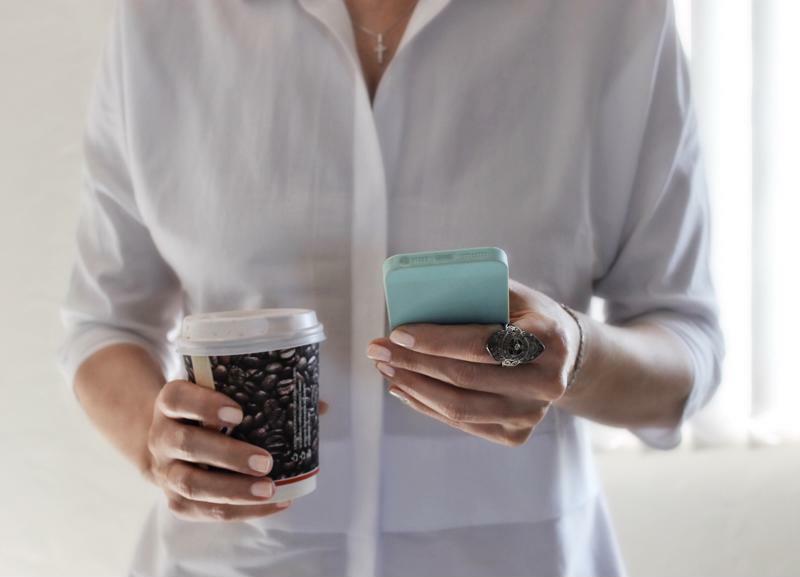 Whether they’re talking with friends, or interacting with a business for personal alerts or in marketing, texting represents a form of communication that is less disruptive than other messaging platforms. Phone calls take time that texts don’t require of the participant. 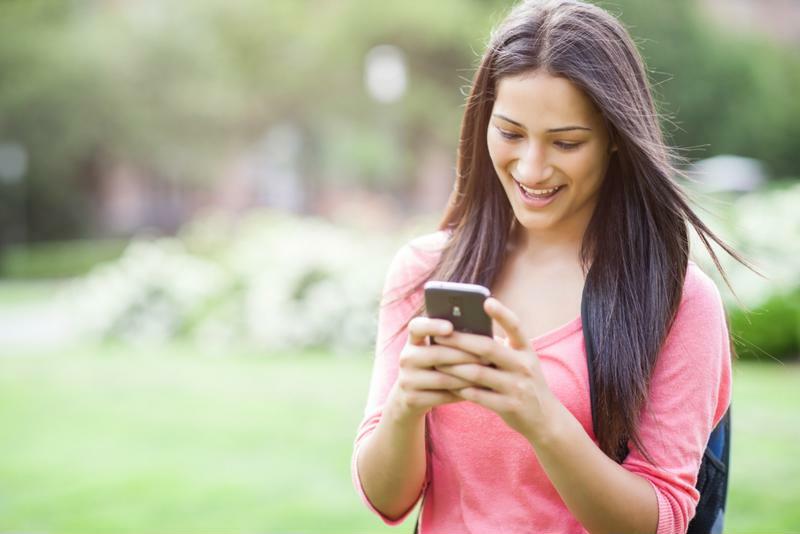 Convenience makes text messages a viable platform beyond just marketing. It’s become the preferred channel for assisting in daily scheduling and organizing personal calendars. Whether a business is headquartered in the U.S. or Canada, it’s important that the organization is able to reach audiences across Canada’s vast expanses. SMS represents a simple method of communication with a high level of potential now realized in A2P longcode. However, strict regulations mean businesses need to be careful about who they message, how often they send messages and the content each message contains. Approximately 94 percent of Canadians aged 15 to 34 own a smartphone. Canada has thorough regulations on text message marketing. The basic rule is that marketers need to obtain consent from the recipient, provide identification information as part of the message and provide an unsubscribe mechanism. According to the Canadian Radio-Television and Telecommunication Commission, users may give consent in writing or orally, and it is a business’ responsibility to track and record consent. Likewise, an organization must identify itself within the message or via a hyperlink contained within the message. Additionally, an unsubscribe method ensures that the second party can withdraw consent at any time. Technical regulations and rules apply to SMS marketing messages, but A2P personal alert traffic should not be confused with sales solicitations. Marketers should also understand restrictions applied to long code A2P messages. Long codes are best used for low-volume communication because there is a limit to how many messages can go out each minute, which make them ideal in Canada for calendar alerts, authentication pins, and account updating. Short codes continue to be the proper channel for marketing. If your organization wants to reach Canadians, it needs to invest in a reliable SMS gateway solution, especially if the application demands a local presence. Swift SMS is the ideal choice because we offer 100 percent North American, international and global SMS coverage through more than 800 carriers. Plus, our solutions comply with all regulations to mitigate your organization’s risk and we have a long history and understanding in servicing the Canadian Market. To learn more, sign up for a free demo today. Posted May 11th, 2018 filed under API, Professional and Enterprise, Shortcode, Small Business, Standard, Text Alerts, Text Message Marketing, Uncategorised. Swift SMS Gateway is at work to make sure we are compliant to data protection principals of GDPR (General Data Protection Regulation). Even if you think your business is not concerned about GDPR – It’s about Europe – You are still impacted by these new European data regulations. Its goal is to make it easy for consumers to give and withdraw consent for the use of their data. Consumer privacy and security is key. Consider it as part of our mutual security obligations. All businesses large and small collecting consumer data are subject to GDPR compliance, but if you are a small business, any security breach surrounding data can be especially devastating. 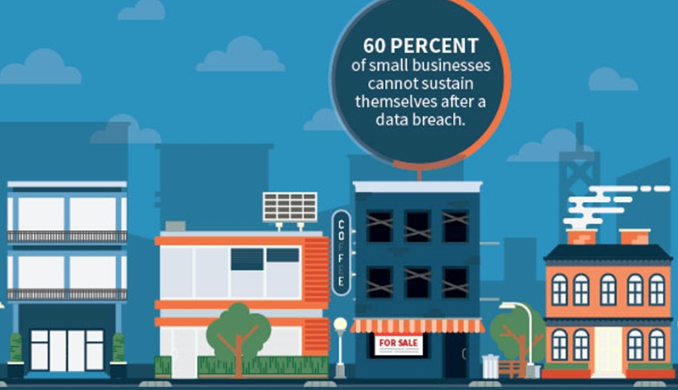 As we have highlighted in previous blog articles, remember 60% of small businesses cannot sustain themselves after a data breach. Consider now; starting on May 25th, 2018, non-compliance and/or a breach of consumer data as defined in GDPR is subject to fine from the EU. So data security and privacy protection measures for consumers are now even more relevant. Up to €10 million, or 2% of the company’s global annual turnover of the previous financial year, whichever is higher. Up to €20 million or 4% of the company’s global annual turnover of the previous financial year, whichever is higher. For more information on GDPR fines go here. The EU is expecting cooperation from neighbouring countries in the enforcement of this. Being in North America will not make you free of these obligations. Swift SMS Gateway services provide connectivity to global mobile operators with the majority of our business focused on North America. We take GDPR and all security matters concerning our client’s text messaging data, and end-user privacy seriously. We strive to make your text messaging service better wherever possible. How Does GDPR Impact Text Message Services? The impact of GDPR is global across many businesses large and small. Its scope is wide too, because interpretation of its definition of “Data Processing” and “Transactional Data” are broad. All communication services and business using public Internet in any aspect of their communications chain are potentially impacted. While the layman interpretation of Transactional Data is easily misunderstood as concerning a financial transaction, in the communications industry, understand that simple messaging can be considered as within the scope of Transactional Data. What Privacy Assurances Does Swift SMS Give Concerning GDPR? Your SMS data is your own. Swift SMS does not share it, use it, or re-market it. How we hold true to this pledge has always been to abide to the principal of Data Minimization, which is a key aspect of GDPR. All data service providers are subject to scrutiny around the area of data retention, because archive and storage is a bi-product of a transit service, whether it is paid for or not. Ultimately businesses must realize the ultimate right of data belongs to consumers. Swift SMS Gateway believes the spirit of our original pledge still holds true today. Fundamentally, Swift SMS Gateway is paid to deliver text messaging and we deem message content, to have zero value to us as your text message service – We don’t analyze message content, but we do take your security seriously. We manage security around data retention on the “need to know” principals of data minimization, and the key requirements of fair and reasonable use. Call Detail Records – The info around phone numbers and delivery receipt. Message Detail Records – The info in the text message being the content. Fair and reasonable use of these two critical elements means we use the Call Detail Records (CDR) for accounting purposes to determine message use, while we place zero value on the Message Detail Record (MDR). However, both the CDR and MDR are important to you, our customer. Ultimately, we both share in consumer privacy obligations. As a whole, text messaging records are processed in our live record set. We call this the Gateway and then move these text messages off-line to archive in six weeks. 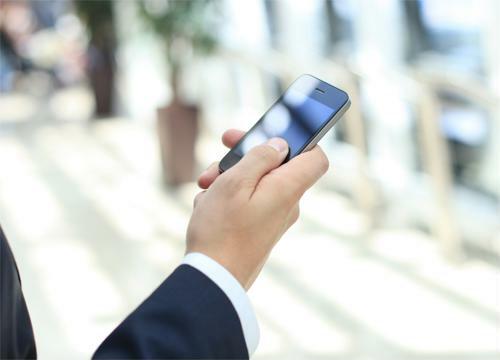 Typical clients demand full access the text messaging record during the first six weeks. 99% of our clients never query data beyond the first 90 days. Starting May 25th, 2018, Swift SMS Gateway will be scrubbing message content (the MDR) on all clients beyond the first 90 days. This process is called “redaction”, which means the censoring, or obscuring of part of text for legal or security purposes. Historically, we’ve only done redaction based on client request for non-typical clients. The scrub methodology we use is to redact message content with a standard message acknowledging the text string replacement of message content in an overwrite. This methodology is superior to deletion flagging. On the same date Swift SMS Gateway will be scrubbing the last four digits on text message phone numbers (the CDR) using the same scrub methodology. If you have further questions and concerns about GDPR and how any changes regarding it may impact your business’s text messaging, please contact your sales representative here and we will be pleased to assist you and your text message requirements. Beyond GDPR, Swift SMS Gateway is committed to assuring you of the best text message service at all times. Posted April 24th, 2018 filed under API, Developers. Since its introduction in 2009, the Node.js framework has become an increasingly popular solution. According to AltexSoft, technology leaders such as Netflix, Uber and eBay have employed the technology with great success. One of the reasons for its widespread use is that Node.js provides high-quality results with great speed. Node.js utilizes a nonblocking I/O model, which permits processing to continue during transmission. According to the Node.js Foundation, almost no functions in Node.js directly perform I/O, so there’s little risk of dead-locking processes. This functionality makes the technology perfect for real-time applications. For example, nearForm reported that Fastify, an HTTP framework built with Node.js, was able to process over 1.5 times the number of requests per second, compared to more established frameworks. The speed and reliability of Node.js makes it ideal for a number of use cases, from app development to internet of things solutions. Nearly any data-intensive application that has to perform in varied environments would benefit from the Node.js framework. Node.js is fast, efficient and easy to use. Compared to other methods, Node.js makes it easy to create a push notification server that plays nicely with Android and iOS devices. Configuration is minimal, typically requiring only a single command line to get the server up and running. This ability to get started almost immediately makes Node.js a great candidate for developers who are eager to get their projects off the ground as soon as possible. Want to learn more about why Node.js is so popular in connecting text messaging into business platforms and integrating SMS API? Check out our resources for developers. Posted February 22nd, 2018 filed under 2FA, Alert Services, API, Developers, Professional and Enterprise, Text Alerts. Whether your organization needs to reach customers with targeted messages like; client check-ins, appointment reminders, or even delivery logistic updates, speed of delivery is important. 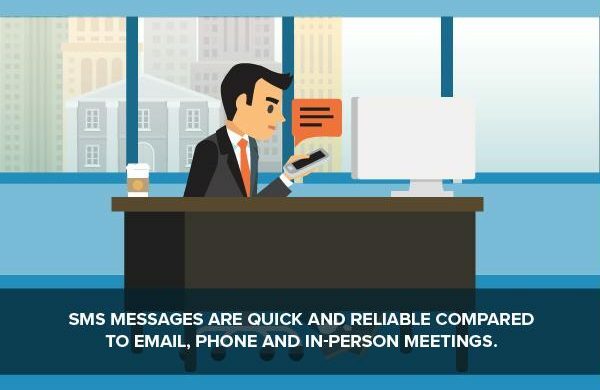 Compared to phone calls, emails and snail-mail, SMS has a major advantage: Real time delivery. While postcards get tossed in the recycle bin and promotional emails lie dormant in unchecked mailboxes, text messages get noticed. 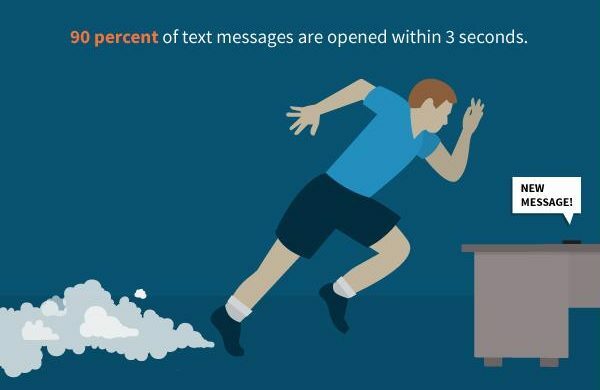 In fact, Dynmark found that 90 percent of text messages are opened within 3 seconds. For many people, the chime of an incoming message is just too hard to ignore. It’s of no value getting a message alert from your dentist late. It annoys you and makes your dentist’s office look bad. Real time SMS offers a huge advantage over other forms of communication, especially when the content of the messages is personalized, relevant and important. A SMS aggregator should be able to deliver your content in a quick and efficient manner too. Your organization will benefit from almost instantaneous communication with customers and clients. Remember: Speed of delivery has a direct relationship to relevancy of your text message. Choose your text message SMS aggregator wisely. Always take care to ensure proper opt-in compliance. Message recipients have to implicitly agree to you contacting them via text messaging and to why you are contacting them. SPAM is not allowed. So take note of a SMS aggregator that will assist you in capacity management and SPAM management best practices. Your choice of aggregator is critical. A good aggregator can advise you not only in setup and technical configurations of your SMS API calls, but help guide you in meeting the proper regulatory guidelines to improve your message content. Capacity management in terms of velocity (the amount of messaging you may place in the queue at anytime), can be adversely affected by mistakenly connecting using a less than optimal API syntax. A superior aggregator will give you guidance with support to provide real value in making your SMS API connection services agile. This is especially important when sending long messages that need to be concatenated. Concatenation is when a long message is automatically split into multiple messages and reassembled in order, as a single message, on the receiver’s device. Once again, an effective aggregator will take care of this complex work for the user, saving them from the headache of additional work. So it’s important to closely examine the aggregator’s feature list to ensure that it can handle a bulk load of concatenated messages nimbly and efficiently. Aggregators that encourage “SPAM Like” content to mobile marketers do not have quality routing and reach, because their numbers have been blocked by Telcos due to abuse. Choose them and expect poor message reach statistics. Bulk mail service providers offering text messaging aggregation services are often plagued by SPAM, because so much of bulk mail is just that – SPAM. Critical messaging over recent years has moved away from e-mail to text messaging for this very reason. It is wise to separate your text messaging services from bulk mail services. When you send messages, they get routed via various data networks. Your SMS aggregator needs to support each of the networks used by your organization, as well as those used by your clients. This work should be all but unnoticeable to the end user, who simply experiences a flawless transmission of data, but you need to concern yourself with these behind the scenes tasks, as you select an aggregator for your business organization’s text messaging requirements. 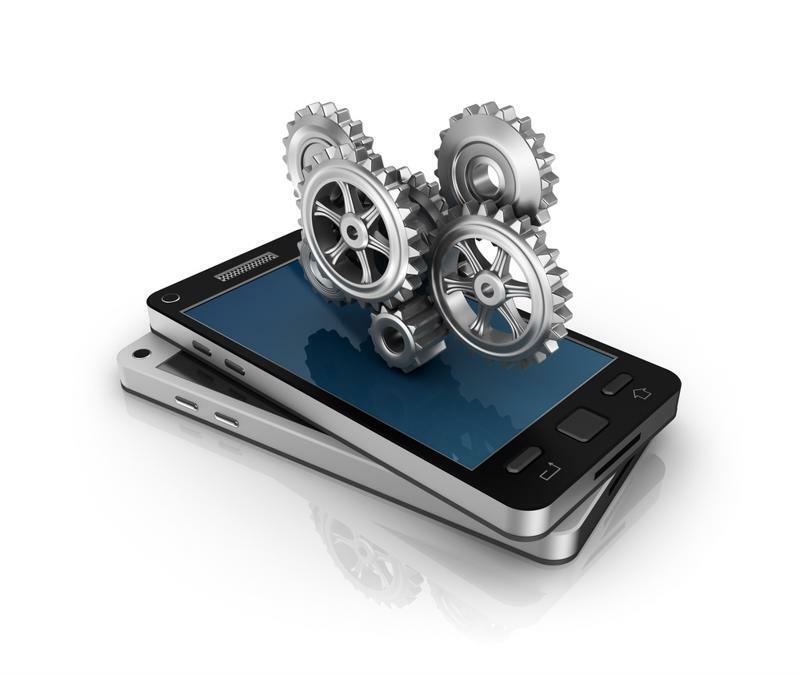 Are There Other Factors of a Superior SMS Aggregator? Beyond speed, capacity and reach, there are other factors too. Experience with clients in the same business as you is invaluable. Quick and accurate response from Support when you have a problem is important too. This is especially true when Custom Message Handlers connecting SMS API routines are in your development requirements. 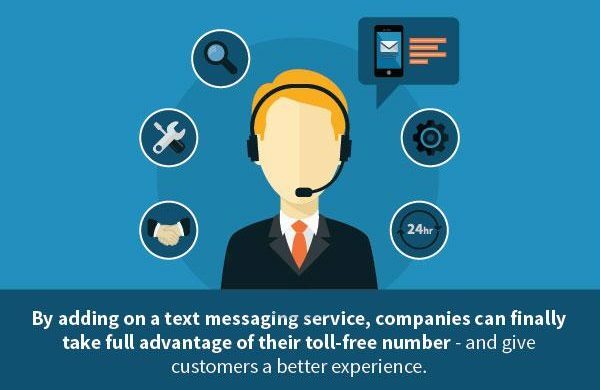 Learn other benefits of what a superior SMS aggregator can offer your business by visiting SwiftSMSGateway.com today. Posted January 24th, 2018 filed under API, Small Business, Text Alerts. Reaching patients at home has never been easier, but there’s a big difference between contacting a patient and actually getting his or her attention. Health care organizations that engage patients with technology can see a number of desirable benefits. However, those organizations need to choose their method of communication carefully to see the best results. If you’ve spent any time on the administrative side of the health care industry, you’ve likely heard the term patient engagement bandied about. But what does it actually mean? And is it worth investing in? Put simply, patient engagement is a somewhat nebulous measurement of how well patients pay attention to their personal health care. A patient who is disengaged might forget his appointments, neglect his medication or misunderstand his doctor’s orders. An engaged patient, on the other hand, is more likely attend her scheduled appointments, take an active role in becoming healthier and utilize additional resources such as a patient portal platform. According to Healthcare IT News, other benefits of patient engagement efforts include improved patient satisfaction, better quality of care and safety as well as optimized financial and operational efficiency. In other words, when patients become more engaged with their personal health, everyone wins. The patients are more likely to lead healthy lives and the providers are more likely to protect their revenue cycle. 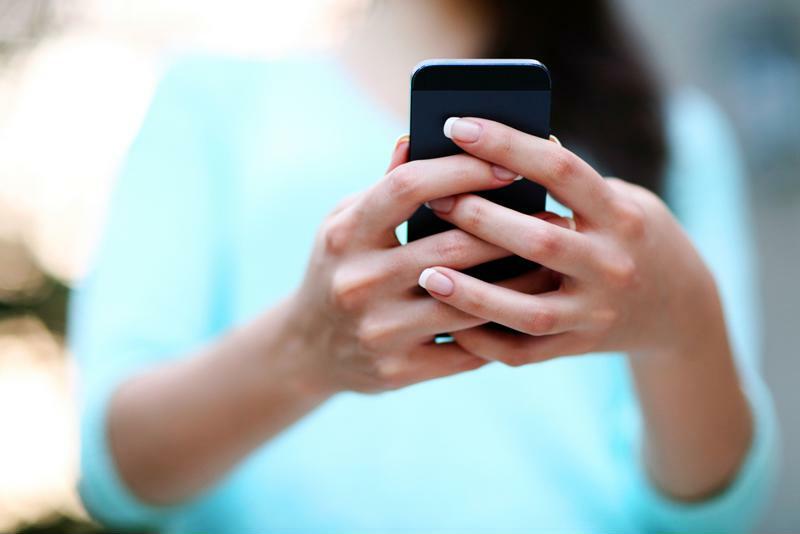 SMS appointment reminders can boost patient satisfaction. One of the most important patient engagement tools currently available is the automated appointment reminder. Patients lead busy lives, and that often means that health takes a back seat to more immediately pressing matters. In the long run, that’s bad for patient health. 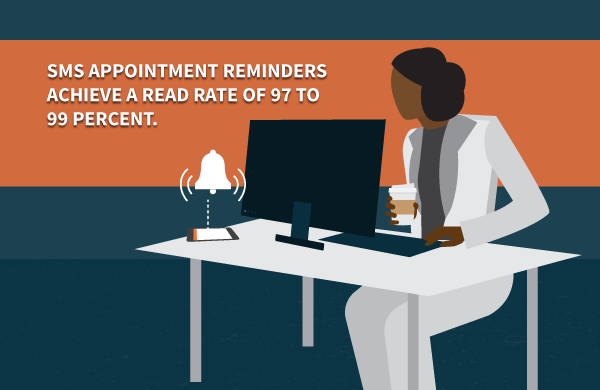 Appointment reminders help patients stay up-to-date with their care plan. Many care organizations leverage automated telephone calls to remind patients of upcoming appointments. However, this method is far from effective. 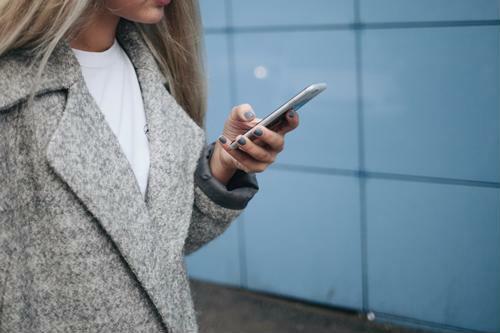 Researchers from Sheffield Hallam University found that telephone reminders have a success rate of between 30 and 60 percent. Email reminders aren’t any better. SmartInsights reported that health and fitness emails have a 21.93 percent open rate, and a click-through rate of just 2.57 percent. SMS appointment reminders, however, have a read-rate of 97 to 99 percent. SMS reminders have a number of uses beyond scheduling appointments. Another key area of patient engagement is post-visit care. Patients come to their doctor, receive advice or medication, and go home with their instructions. How can physicians be sure their patients are following through with their care plan? Care organizations can use SMS to easily and discreetly follow up with patients after a visit. These reminders help patients follow post-op care practices and stay on their medication regimen. In the long run, this interactive line of communication will help to boost patient health as well as the overall health of the community. Setting up SMS appointment reminders is easy. To learn more about how to implement this powerful solution at your organization, visit SwiftSMSGateway.com today. Posted January 19th, 2018 filed under API, Developers, Small Business. No one likes waiting on hold to speak with a customer service representative. Let’s face it: When you have a problem with a product or service, you’re likely already in a bad mood. And listening to grating hold music isn’t likely to improve your attitude. 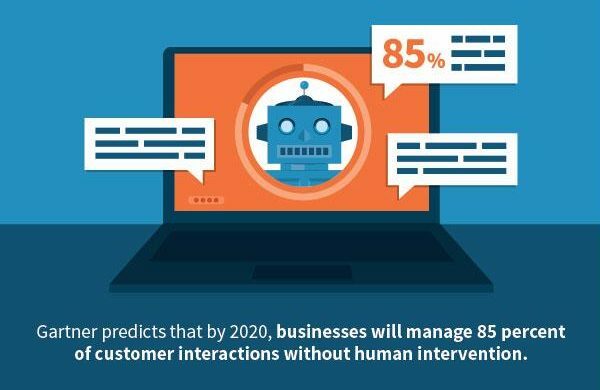 Around the world, companies are battling this problem by implementing SMS chatbots to automatically handle problems in an intuitive manner. In recent years, chatbots have evolved to the point where many end users can’t tell the difference between a customer service robot and an actual human. Granted, customers with highly specific or unique problems will soon notice when they exit the realm of the robot’s programmed knowledge. However, when the bulk of customer issues are non-novel, a chatbot can typically resolve those issues without human intervention. In fact, a study by Tagove found that roughly 80 percent of chat sessions have been resolved by chatbots alone. As chatbot software becomes more complex and better at imitating human language patterns, it will be able to provide a high level of customer service without making the end user feel neglected. For example, 79 percent of online shoppers would rather use a live chat function than call into a customer service hotline, because they don’t like to wait on hold, reported Econsultancy, citing data from BoldChat. Yet even live chat solutions may have hold time, especially during peak hours. A chatbot, however, can service any number of customers simultaneously. Chatbots won’t completely replace human customer service representatives any time soon. Until humans develop a generalized AI, humans will always be a necessary part of the equation. After all, chatbots can only provide answers that have been programmed into them. Instead, chatbots will augment the abilities of human representatives. Think about it this way: Just as a robotic exoskeleton could help laborers lift heavy objects with ease, a chatbot helps call center employees keep up with customer demand. Meredith Flynn-Ripley, vice president of mobile messaging at Salesforce, explained that SMS chatbots will boost human efforts as part of a hybrid customer service solution. “Salesforce believes fundamentally that bots are going to be complementing your live staff. We really see bots as changing the job description and turning agents into intelligent problem solvers,” Flynn-Ripley told Business Insider. Chatbots may be able to fully solve low-level problems, get the ball rolling on mid-tier issues, and pass off harder tasks to human agents. This process improves the customer experience while taking some of the burden off human workers. Gartner predicts that by 2020, businesses will manage 85 percent of customer interactions without human intervention. If you want to get ahead of the curve, it’s time to invest in SMS chatbot technology. Thankfully, doing so is a lot easier than it might sound. Using an SMS gateway, your business can implement a chatbot quickly and start interacting with customers almost immediately. To learn more about how easy it is to get set up, sign up for a free demo today! Posted November 22nd, 2017 filed under 2FA, API, Professional and Enterprise, Small Business. Cyberattacks and data breaches are more prevalent than ever, and there’s no sign of this trend slowing down. Cybersecurity Ventures predicated that cybercrimes will cost $6 trillion globally by 2021. Two-factor authentication is one way organizations can protect themselves from extreme financial damage. The majority of consumer-level applications and services rely on single-factor authentication to verify the user’s identity. Typically, users create a unique password attached to their accounts that only they know. This type of authentication is usually sufficient for app accounts that don’t hold much valuable information. This type of account protection is fairly easy for a skilled hacker to penetrate. Infosec Institute reported that hackers can use phishing schemes to get users to unwittingly supply personal information. Likewise, Trojan viruses make it easy for hackers to break simple passwords. According to Infosec Institute, a five-character password has 10 billion possible combinations but only takes about 10 seconds to crack. However, just adding three more characters increases time-to-break to 115 days. A password that’s 10 characters long would take 3,000 years to crack, using the same method. When hackers have more resources available to them, it becomes easier for them to breach an organization. Two-factor authentication makes things more difficult for them by adding a physical component to the equation. For example, if an employee wants to log into her secure account, she would initiate the log-in process, then receive a unique, one-time code on her personal smartphone via SMS. The code authenticates her identity, so she can proceed to the password check. Another factor would be biometrics. 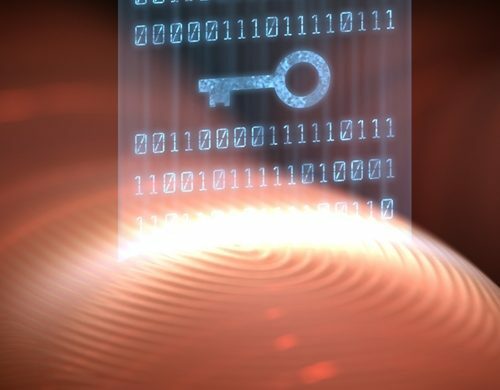 Many of today’s smartphones feature fingerprint scanners to make unlocking the device easy and quick, without reducing the level of security. Many apps, like mobile banking solutions, will give users the ability to link their fingerprint to their account. Why Should Organizations Invest in Two-Factor Authentication? The simple truth is that organizations are more likely to experience a data breach than not. According to an IBM and Ponemon survey, 89 percent of organizations suffer data breaches, costing businesses $141 billion globally. This is an especially important consideration for small businesses. 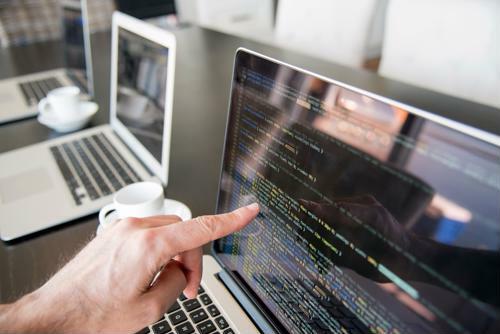 According to the U.S. National Cyber Security Alliance, 60 percent of small businesses cannot sustain themselves after a data breach. That means that even if just one employee mismanages their passwords, it could open the business up to an unsustainable level of risk. Implementing two-factor authentication at your organization is easy. Contact the experts at SwiftSMSGateway.com to learn more.